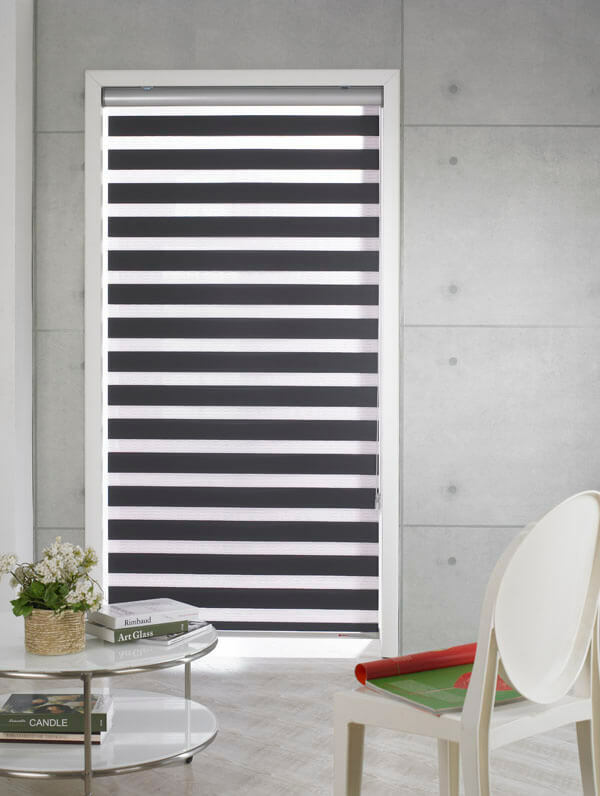 Complete duo blinds are made from 100% polyester making them durable and easy to clean. 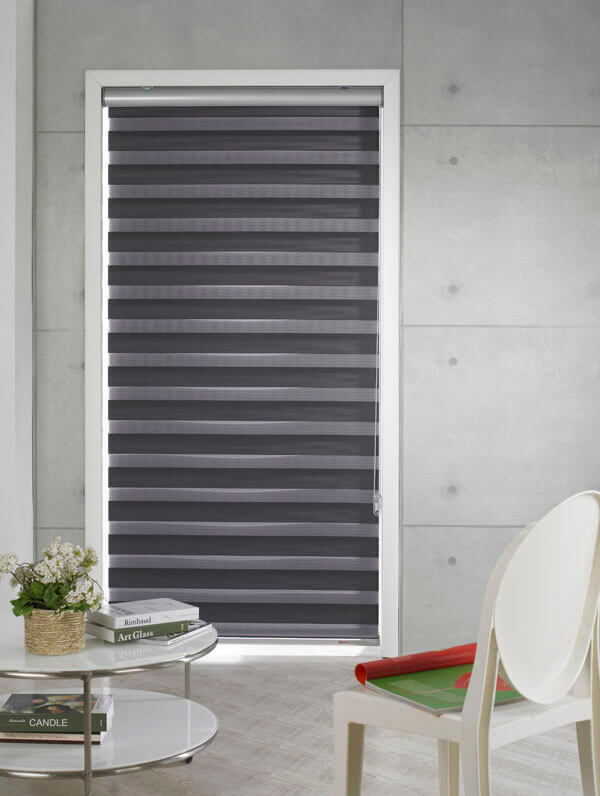 Coming in a full cassette, the two blinds in one allow you to adjust as you would a roller blind but stopping the vanes in various positions therefore giving you a wide range of light control options into your room. 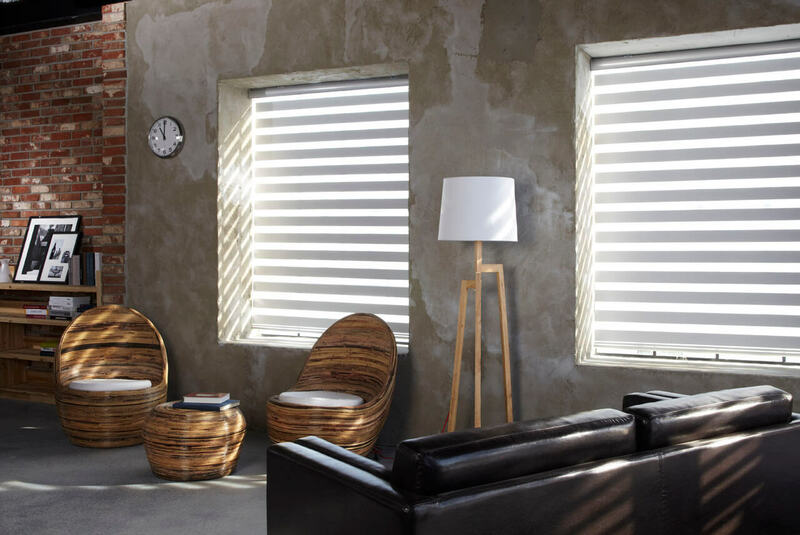 Duo blinds are a new innovative window covering that complement your interior while also giving you a soft modern look. Copyright © 2017 Complete Blinds.